 The physicians of Atlanta Dermatology treat patients of all ages, including children. In our younger years, our skin’s health and appearance can be suboptimal due to pediatric infections, hormonal changes and environmental factors. Children are prone to certain common infections, such as warts, molluscum and impetigo. Warts and molluscum are viral infections that, although not dangerous, can be painful and irritating, as well as unsightly. They require patience and persistence to successfully treat. Impetigo is a superficial bacterial infection characterized by golden yellow crusts or blisters; it is usually easily treated with antibiotics. Ringworm (a fungal infection) and head lice are less common, but can also be successfully treated by our physicians.  Acne and eczema are common in young patients and often change over the years. We tailor your child’s treatment regimen to your particular situation; no two patients are exactly alike. Dandruff (also called seborrheic dermatitis) can also occur in the young, even infants, and is usually successfully managed. Spider angiomas are small bright red vascular growths that can be conspicuous but may require no treatment. 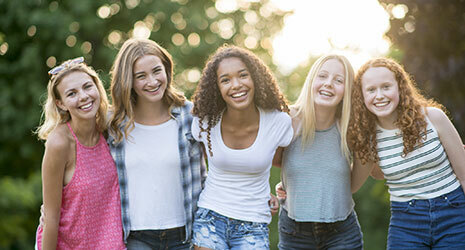 Keratosis pilaris, which are rough, bumpy skin on the back of the arms, the thighs or sometimes face, is another common pediatric skin condition. It often co-exists with eczema. Although there is no cure, treatment regimens can improve the symptoms and appearance. Young skin is especially sensitive to sun exposure; UV radiation causes the appearance of moles and freckles even in young children. Once a child begins to acquire brown spots, especially any darker ones, it would be prudent to have them checked by one of our physicians. In addition to examining existing moles, we will counsel you on what to watch for in the future. Swimming or outdoor sports causes dryness of the skin, or xerosis, which predisposes them to other problems. The feet of children see a lot of wear and tear, and although athlete’s foot can occur in teens, younger children can also get red, scaly rashes from being overly damp. From rashes in your infant to acne in your teenager, we can help. Call us today to schedule an appointment for your child today!